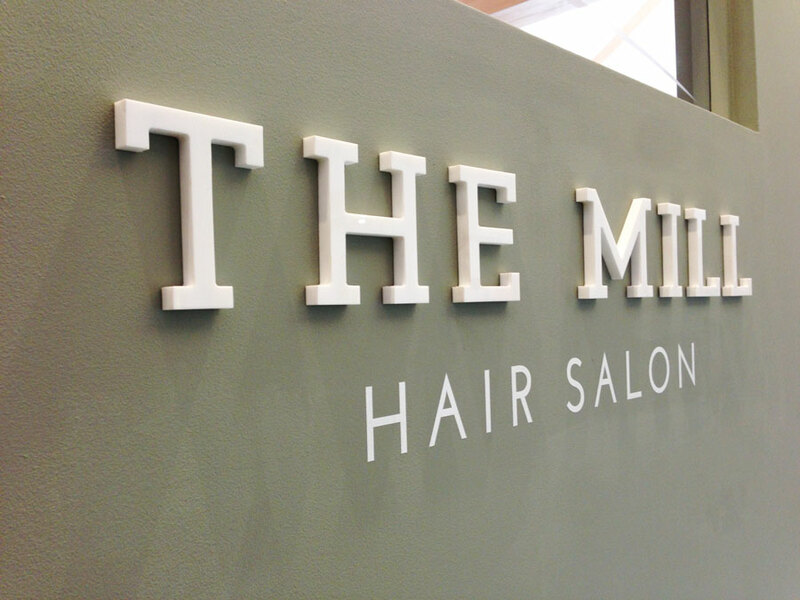 The Mill Hair Salon, a unique new experience in Hairdressing; visit us nr. Heathfield in the picturesque area of Rushlake Green. 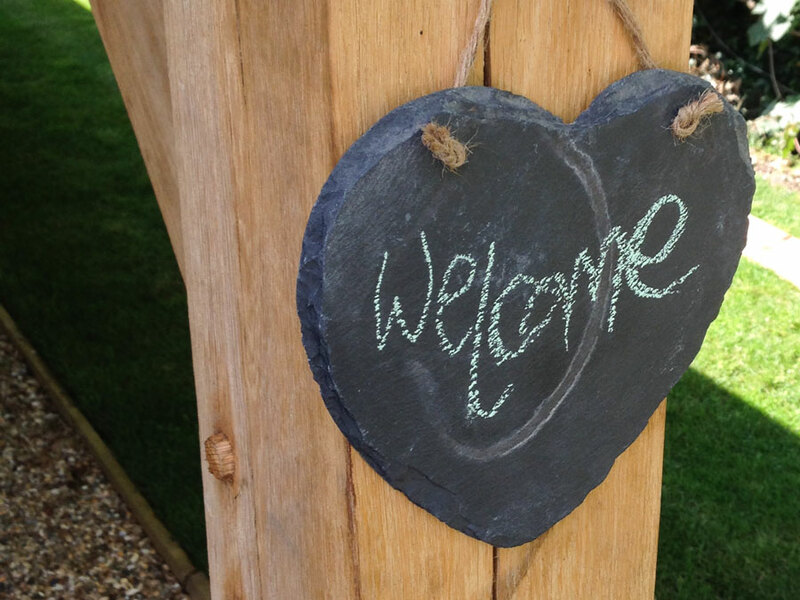 The Mill is tucked away on Chapmans Town Road; boasting period features with a modern twist, allowing all our clients to fully unwind in the most ideal surroundings. 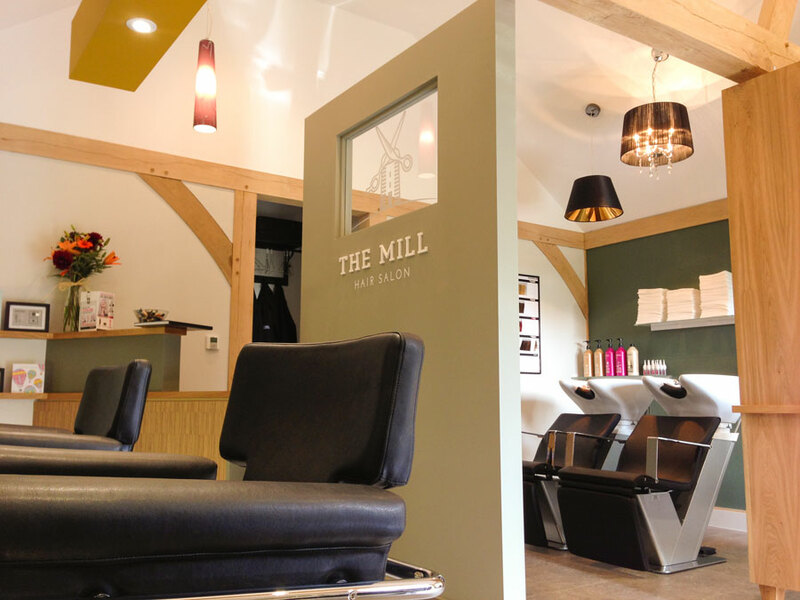 Whether you are coming to The Mill Hair Salon for the first time or as a regular client our aim is to ensure your experience with us will always be relaxed, unique, efficient and continually focused on giving you professional advice and an outstanding cut or colour. 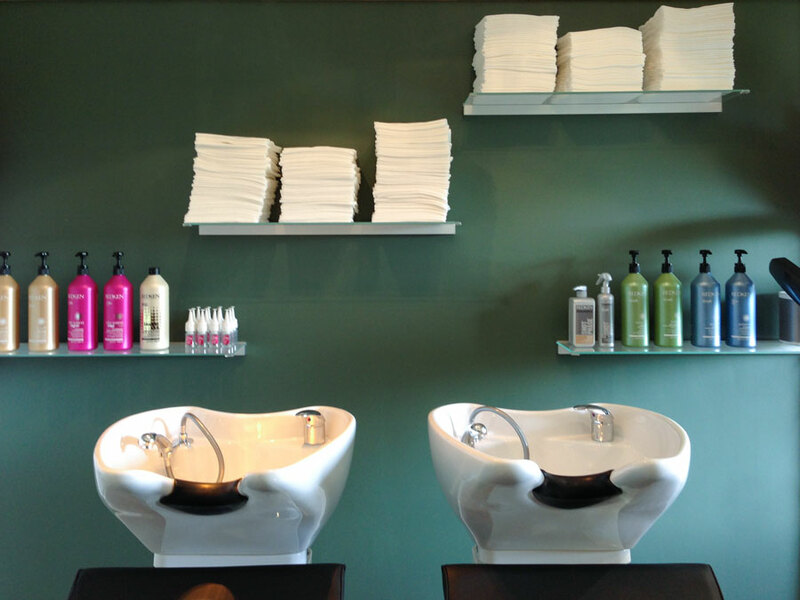 Whether we are suggesting a new style or a subtle tweak to your current style, we will always have your hair looking and feeling its best every time you leave. Laura and Hannah working and trained previously in Mayfield, invite you to share in a new hairdressing experience and the start of their own journey at The Mill Hair Salon. 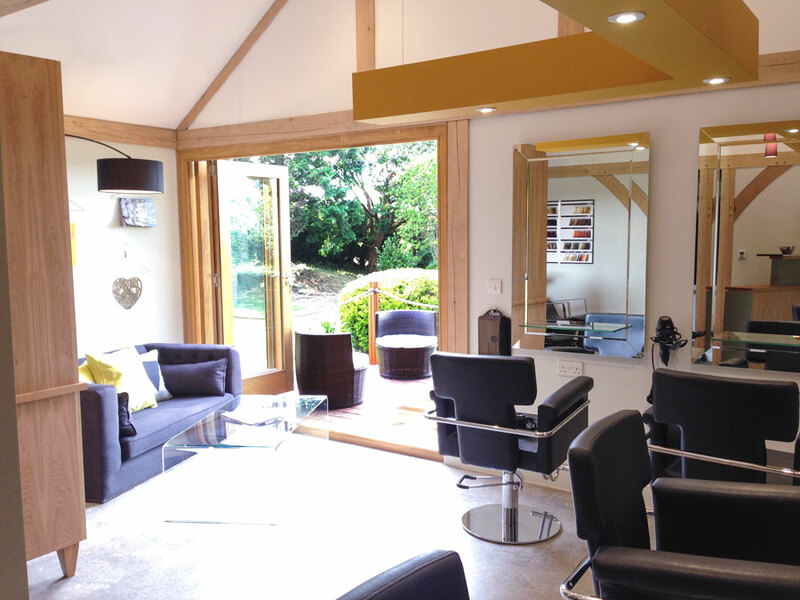 Their aim is to offer a salon where clients are taken away from the stresses of everyday life and given an experience not just a haircut! Laura Qualified as a stylist with an NVQ level 2 and continued on to complete her NVQ level 3 in advanced hairdressing in the summer of 2013. Friendly and approachable, Laura strives for perfection in everything she does. Having previously qualified as a beautician, her indian head massages can't be beaten. Laura’s natural flair for all aspects of hairdressing complete one half of our unique team. Hannah qualified as a stylist with an NVQ level 2 and further to this she has completed her Level 1-5 in the Goldwell Master colourists programme; the courses explore the endless possibilities of colour choice in both commercial everyday techniques as well as more creative and unique ideas of colour for the hair. 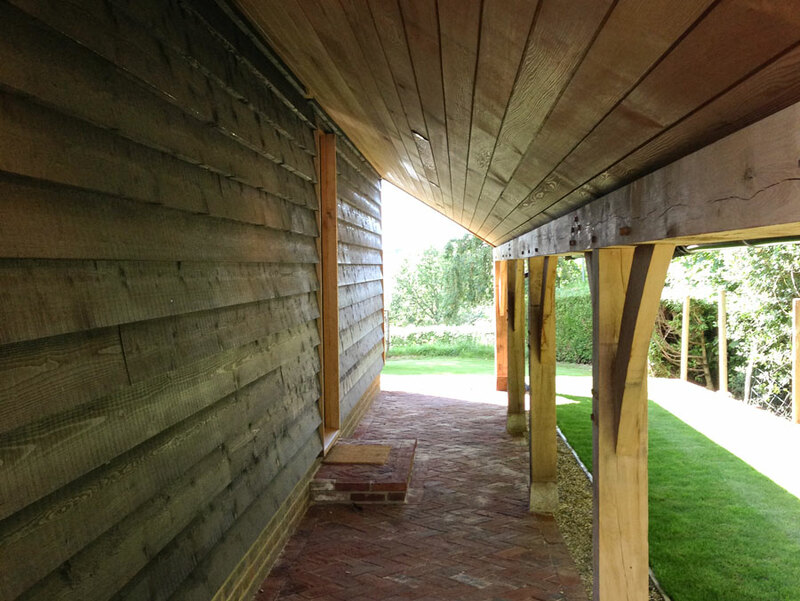 Hannah excelled in every aspect of the programme, showing her natural flair and love for colour. Friendly and easy to talk to Hannah too ensures perfection in every service given, and completes the other half of our team. 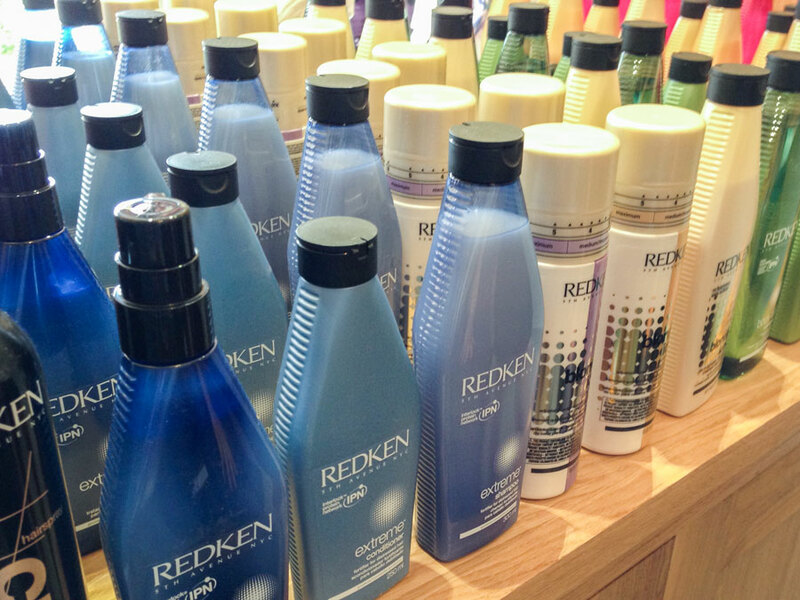 Be pampered and indulge your senses, through every service offered from The Mill Hair Salon, enjoy not only its unique, beautiful surroundings, but leading professional products from Redken and Goldwell, not forgetting up to date magazines and a full range of refreshments; knowing we understand every visit should be as individual as you are.